If you’ve ever worked with asbestos then you’ll be all too aware of the dangers it can pose to your health. Mesothelioma, asbestosis and lung cancer can all be caused by exposure to asbestos, and all can unfortunately be lethal. It’s important to know what to expect when faced with these illnesses, so take a look at our breakdown to better arm yourself with some medical knowledge, and to see if you may be entitled to some financial compensation. 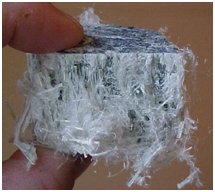 Mesothelioma is an aggressive and incredibly dangerous form of cancer caused by exposure to asbestos fibres. As it does not become apparent initially, and can develop over a period of 40 to 60 years, it is often not noticed and thus not treated until very late. As such, most people with the condition die within three years. For a more in depth look at the symptoms and effects of Mesothelioma visit www.nhs.uk/conditions/mesothelioma, and then see how you could be entitled to compensation. Take a look at the video below to see more about Mesothelioma. 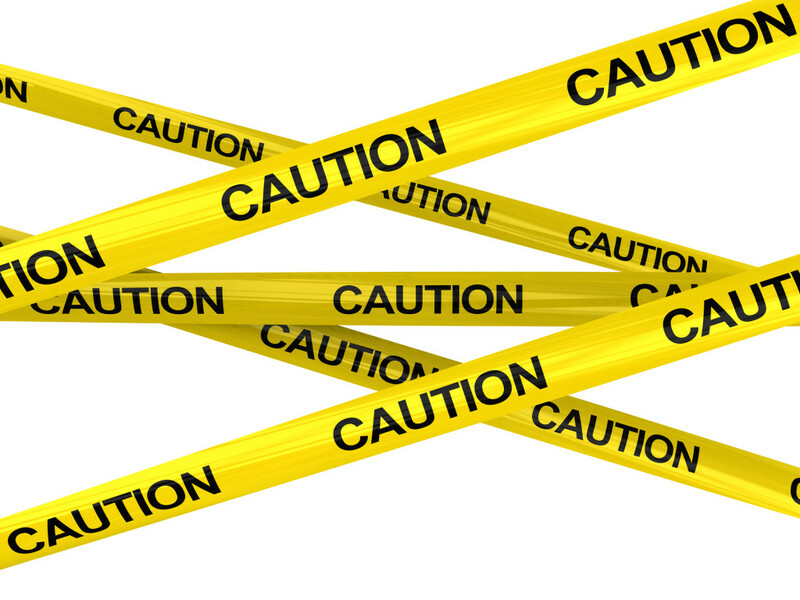 Asbestosis is the most common form of ailment associated with exposure to asbestos. For the official information on the disease please visit the NHS portal at www.nhs.uk/conditions/asbestosis/. Asbestosis, like Mesothelioma, progresses slowly and may not appear until later in life. As it is a scarring of the lungs, it can cause severe shortness of breath and great difficulty in breathing overall, however, you can receive dedicated advice and help from the British Lung Foundation at www.blf.org.uk. If you believe you may be in line for compensation then it’s also worth contacting the Asbestos Victim Advice group via their website, at www.asbestosvictimadvice.com. Lung cancer is one of the most serious and common forms of any cancer, and isn’t just exclusive to asbestos exposure. Lung cancer survival rates vary greatly depending on the individual, but are still very low. However, recent studies have shed light on possible methods of better combating lung cancer, which you can read more on at www.telegraph.co.uk/health/. Unfortunately these advances are still a few years away, but the foundation behind the study, the Lung Cancer Alliance, can be found as a subsidiary of the Institute for Cancer Research at www.icr.ac.uk. Before making a claim, however, cast your eyes over www.guardian.co.uk/law/2012/aug/19/asbestos-victims-compensation-scheme-warning to assess some recent changes in legislation. Any form of potential fatal illness is of course devastating. Seeking expert medical advice as soon as possible is paramount, but compensation may also help with obtaining private treatment, or leaving your loved ones some money if the worst should happen.